Info: According to two Tibetan monks from Kirti monastery in Dharamsala, India (associated with Kirti monastery in Ngaba), the Tibetan set himself on fire at a primary school early in the evening in Ngaba county town in Ngaba Tibetan and Qiang Autonomous Prefecture, Sichuan province (the Tibetan area of Amdo). 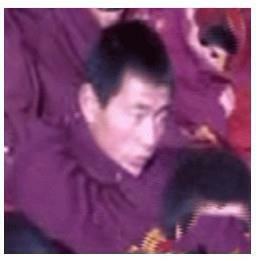 Sources said that the Tibetan seemed to be a monk, but his name and place of origin are not known. He was taken away by police, and it is not known whether he is still alive. Two monks were also detained from the vicinity. Radio Free Asia has since reported that Rinzin Dorje was formerly a monk at Kirti monastery (RFA, 9 February 2012).